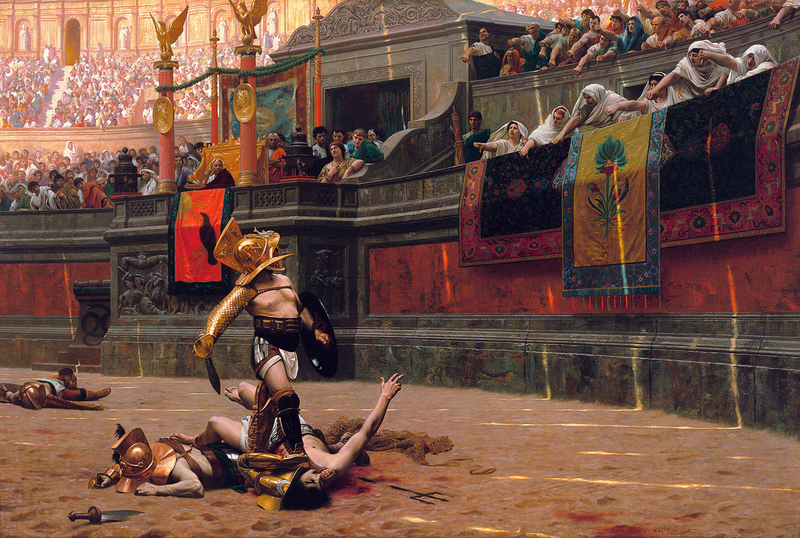 Welcome to a list of the best books about Ancient Rome. This comprises two lists: fiction and nonfiction. 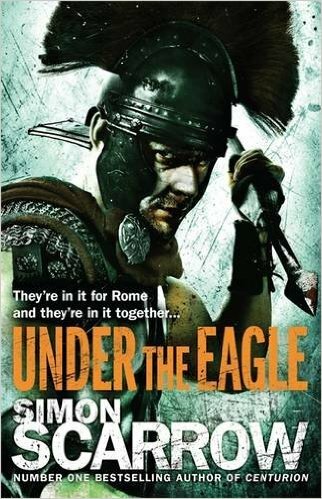 Under The Eagle (part of Simon Scarrow’s bestselling Eagles of the Empire series) is a double-time march in the footsteps of the Ancient Roman legions. What I like to categorise as sword-and-shield historical fiction, expect plenty of nail-biting fights and gritty detail as you watch the lives of Cato and Macro play out on the barbarian frontier of the Roman Empire. The protagonists are written around each other in the best possible way: inexperienced intellectual Cato and toughened veteran centurion Macro. Easy reading which shouldn’t take you long to finish and is more than likely to get you hooked on the series. It did for me! 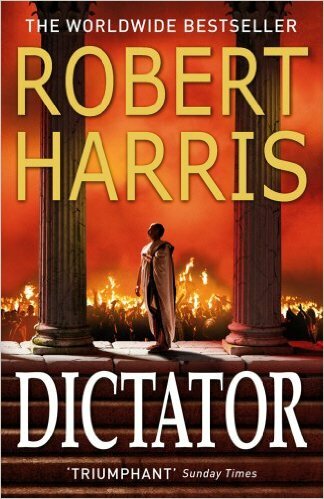 Political thrillers and Ancient Rome go together like tea and biscuits, and Robert Harris proves himself to be a masterful composer of that ensemble in Dictator. In it he brings together two titans of the Late Roman Republic, Cicero and Caesar. Ambition, corruption and uncertainty are three of the hallmarks of the book and the period. Set during one of the pivotal moments of Roman history, this novel certainly deserves its place in the top 5 historical novels set in Ancient Rome. I misbehaved and skipped ahead to the third in the trilogy, but you can find Imperium (Vol 1) and Lustrum (Vol 2) by following the links. 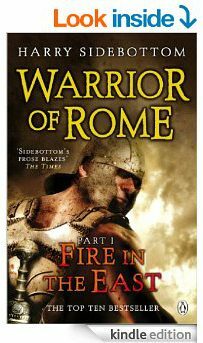 Fire in the East falls into the same sub-genre as #5, but Harry Sidebottom’s thrilling Ancient Rome fiction series is significantly more developed. I say developed to avoid calling it more sophisticated. That would be unfair to Simon Scarrow, whose legionary romps fill a slightly different niche. 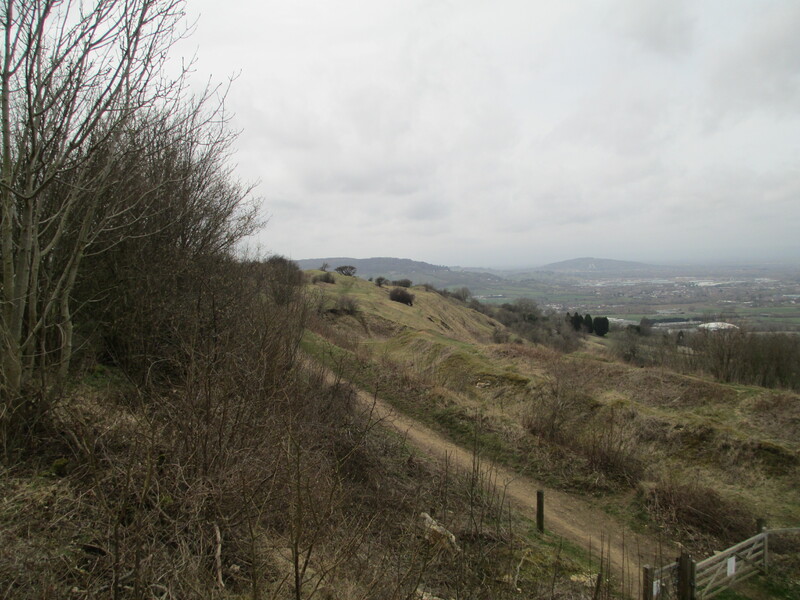 The series follows Ballista, a barbarian who has become a leader in the later Roman army. What I loved most about this historical novel is the message of one man standing tall against seemingly impossible odds. He is a barbarian at the heart of an empire which views his kind as backwards and untrustworthy. His task is to hold a small fortress against the mightiest foe Rome ever faced. It’s impossible not to root for that kind of underdog! If you do give it a go and enjoy it, I highly recommend reading on to #5 in the series, Wolves of the North; an absolutely fantastic read! Politics, manipulation, deceit and ambition. 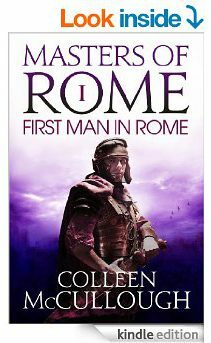 Colleen McCullough’s gripping Masters of Rome series really does stand on the top rung of Roman Empire historical fiction. She takes us all the way through from Marius and Sulla to Pompey and Crassus and finally the great man himself, Caesar. Masters of Rome is the first instalment and, as is so often the case in historical fiction series, the first outshines the rest. Absolutely a recommended read for any fans of the sordid politics of Ancient Rome. This is a book which not only changed the way historical fiction about Ancient Rome is approached, but it has also influenced the way we think about the emperor Claudius. Many of the assumptions we make as students or observers of Claudius’ rule are grounded to some extent in this fantastic novel. I, Claudius treats a man who rose unwittingly to the head of the Roman Empire in a very human way, portraying him as a simple man caught up in extraordinary circumstances. 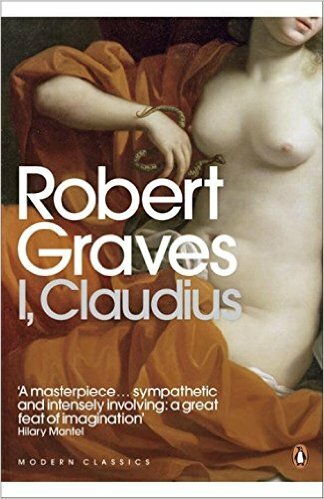 Robert Graves captures the essence of Roman politics and high society just as well as, if not better than, the above author. But he goes further in creating a compelling story which will immerse you in the imperial court of Ancient Rome. I love the concept of this book. 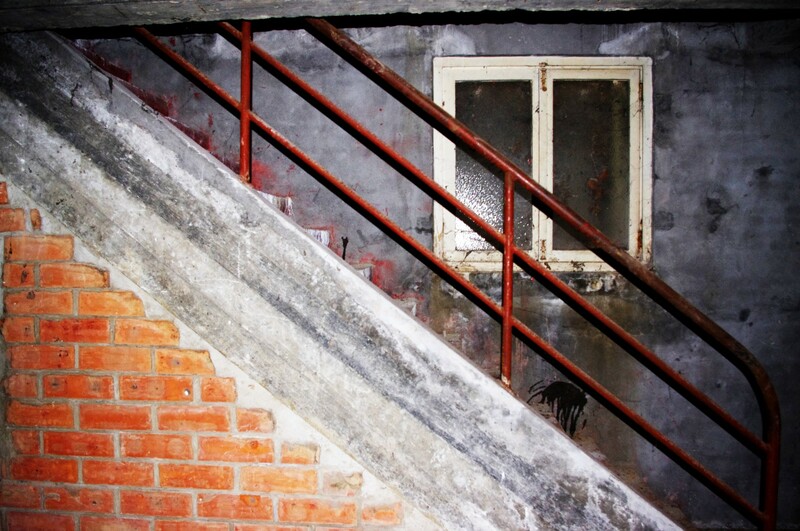 It tries to bring history out of the past and reconstruct it in a way which lets you really experience a lost age. 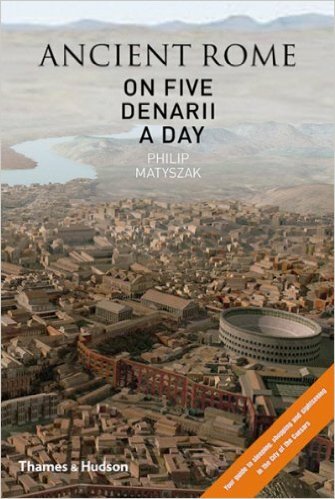 A travel guide for a long dead civilisation with a good sense of humour, Ancient Rome on Five Denarii A Day is worth picking up if the drier, heavier history books aren’t really your thing. Unlike the above book, Annals and Histories isn’t going to be everyone’s idea of a good read. 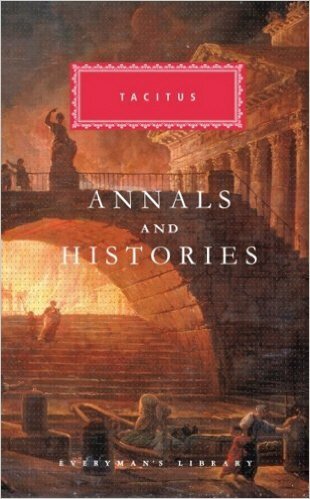 Tacitus lived in the period he is writing about, which makes his contribution to the historical record invaluable. With the painstaking care of a diligent chronicler, he takes the reader through the first century AD from the death of Augustus to the death of Domitian. Undeniably, this should take a prominent place on the bookshelf of any would-be historian looking to gain a deeper knowledge of Ancient Rome and draw their own conclusions from a first-hand account. 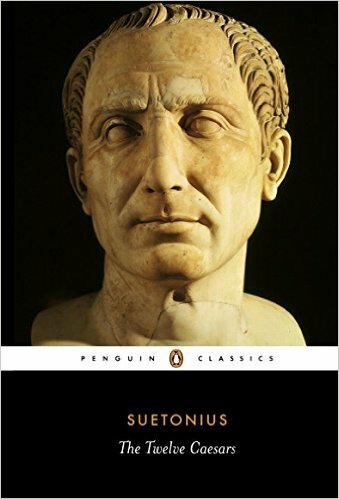 Another primary source, Suetonius differs from Tacitus in a significant way. The Twelve Caesars shows us much of the world explored by Robert Graves and Colleen McCullough in their novels, the public politics and courtly relations. But Suetonius has an advantage over them beyond having been present in the first century AD. He also lived at the imperial court. This access and his willingness to lay all bare before the reader makes The Twelve Caesars more than just another stuffy contemporary account. The narrative is interspersed with anecdotes surrounding the Caesars’ private lives. These can range from who had an affair with whom to which poison was placed in whose cup. Mary Beard is my favourite historian because she has a brilliant ability to hone in on the daily lives of ordinary people in Ancient Rome. You can see this in her documentary series, Meet the Romans, which I’ll embed the YouTube version of below. 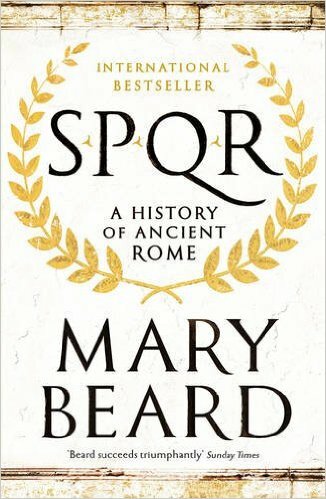 As for SPQR, I cannot recommend this book highly enough. I’ve noticed a trend in history publishing recently where it seems that all we’re getting are new books which tell the same tired story in a different way. This couldn’t be less true of Mary Beard’s history of Ancient Rome. She captures small details often glossed over by other writers which add real value to the reader’s experience. Her entire approach is based on the brilliant idea that, no matter how small or insignificant, the stories of every individual in history are worth taking time to discover, understand and describe. Tom Holland’s Rubicon manages to achieve everything a history of Ancient Rome should rightly aim for. My only regret about this book is that it only covers the end of the Roman Republic, because it’s that good you won’t want it to end! The author uses a narrative history approach to lead you in through the gates of Rome and along its streets. You meet the important people and the common man. You experience their world and witness the great triumphs and tragedies of their lives. What stands out most to me about Rubicon is how the author brings this distant era of history into the present and draws parallels between the world of the Caesars and our own. A five star history! Prehistory is murky and often ignored. It lacks the appeal of the nearer, written past. We prefer to make use of Ancient Rome or Greece, China’s Confucius or the Founding Fathers of the United States to illuminate the present through the window of the past. The reason for this is that historians are building on the discoveries and conclusions of previous generations of scholars and there are two great problems with this approach. Firstly, we now have a vast amount of data available to us which earlier scholars simply were not aware of. Secondly, those earlier historians’ view of the past was coloured by the prevalent prejudices of the time. 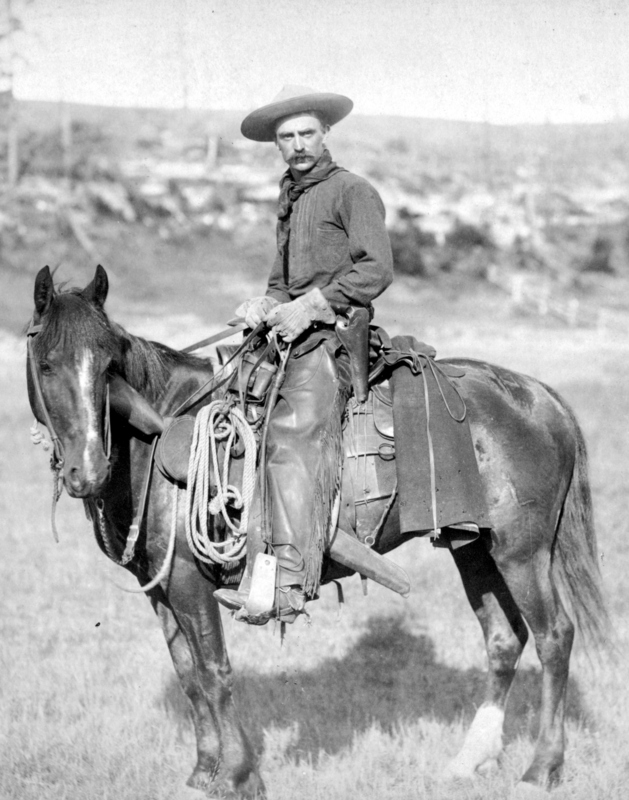 For an early Western scholar, any culture in the past or present which lacked the defining characteristics of contemporary Western civilisation (advanced technology, complex social hierarchy, rational scientific thought and visually attractive art) was inherently uncivilised. Lacking the wealth of data now available to us, they drew on presumptions based on prejudice, rather than inferences grounded in fact. 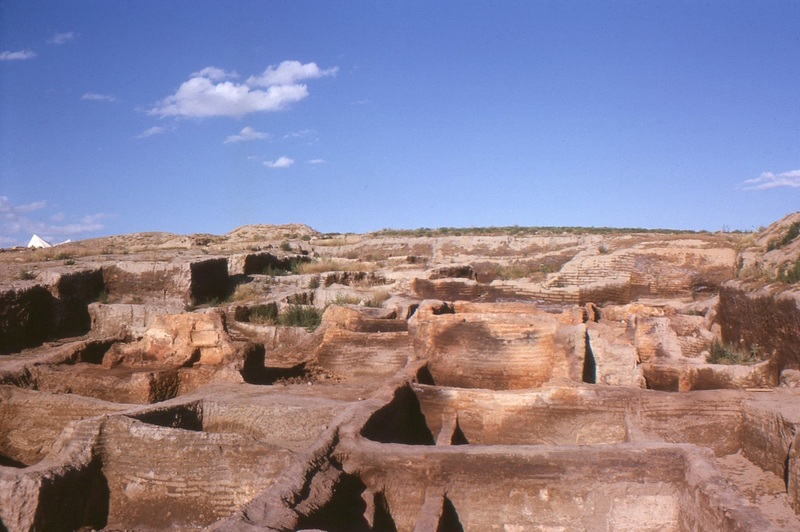 Anthropology: glimpses of prehistory in the present, or glaring prejudices of the past? Our concept of civilisation’s birth has now advanced to the border between history and prehistory. 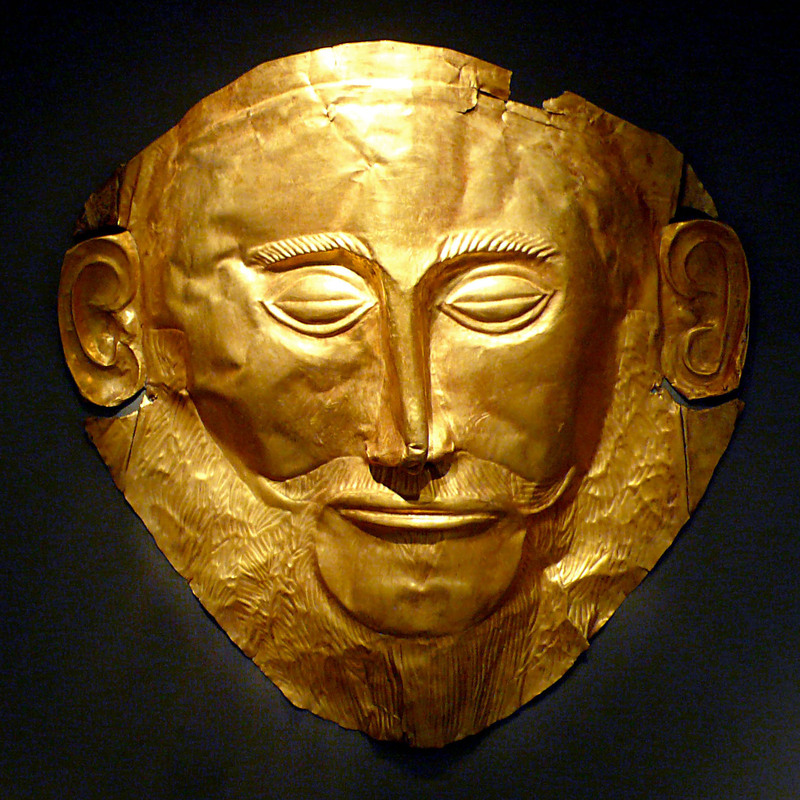 The Bronze Age, with its Homeric heros, palatial settlements and recognizable cultural groups stands as the first beacon of what would become a modern, civilised humanity. What came before this age of civilisation’s conception, before writing or metallurgy, was dark. 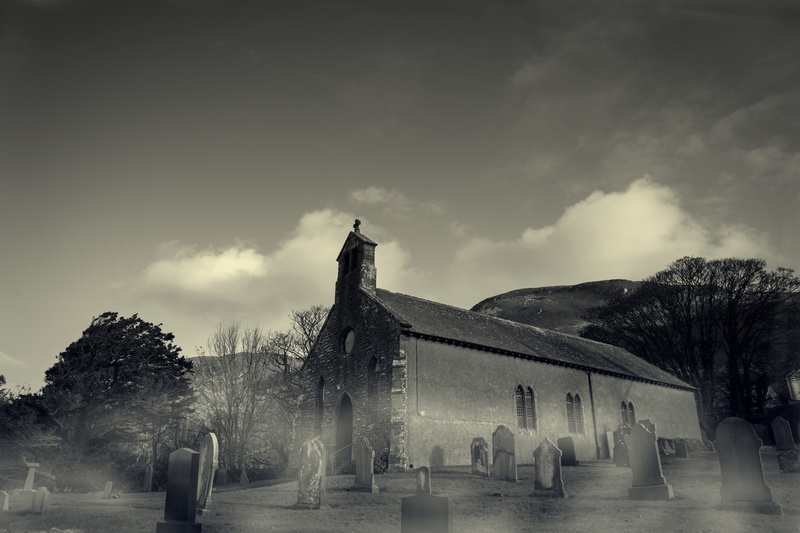 This is the same narrative of darkness which pervades histories of the later Dark Ages, when mankind supposedly fell into a lull in terms of technology, social complexity, science and art. 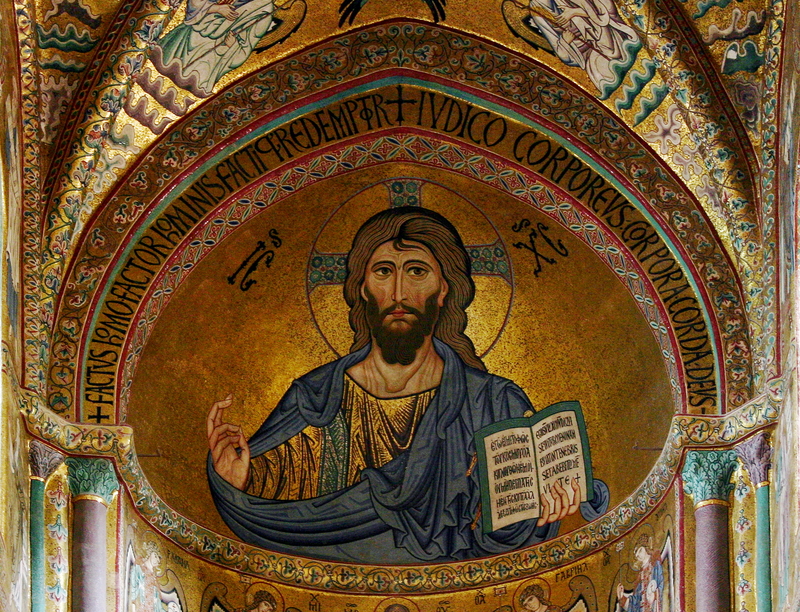 The Middle Ages are seen as an age of savagery and superstition, even if this period saw continued advances in metallurgy, astrology, social revolutions such as the rise of Protestantism and an artistic flowering which paved the way for the so-called Renaissance. The lesson here is that any narrative which attempts to portray the past in terms of periods of light and dark, civilised and primitive is fundamentally flawed and short-sighted. 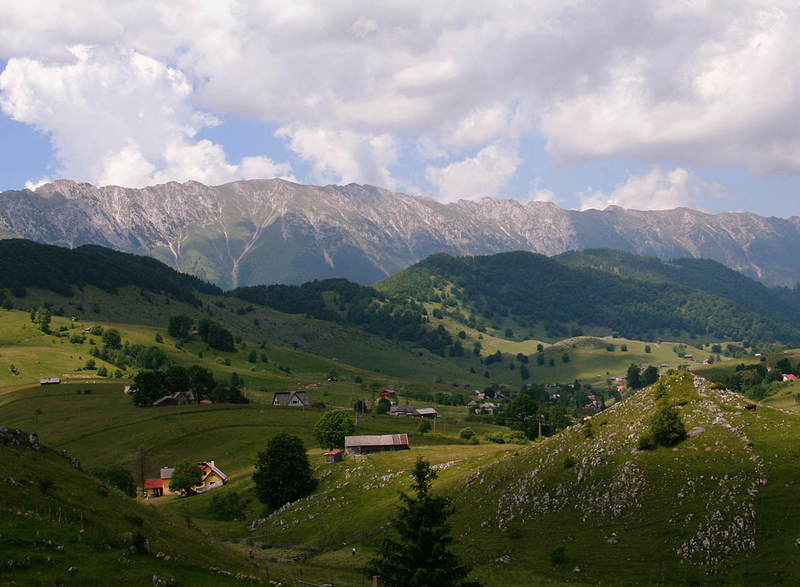 Previous historians saw past societies with no writing systems and compared them with contemporary illiterate societies: hunter-gatherers, pastoral herders and nomads. They have described these as primitive ways of life, either portraying prehistory as chaotic and barbaric or noble, peaceful in its savagery. 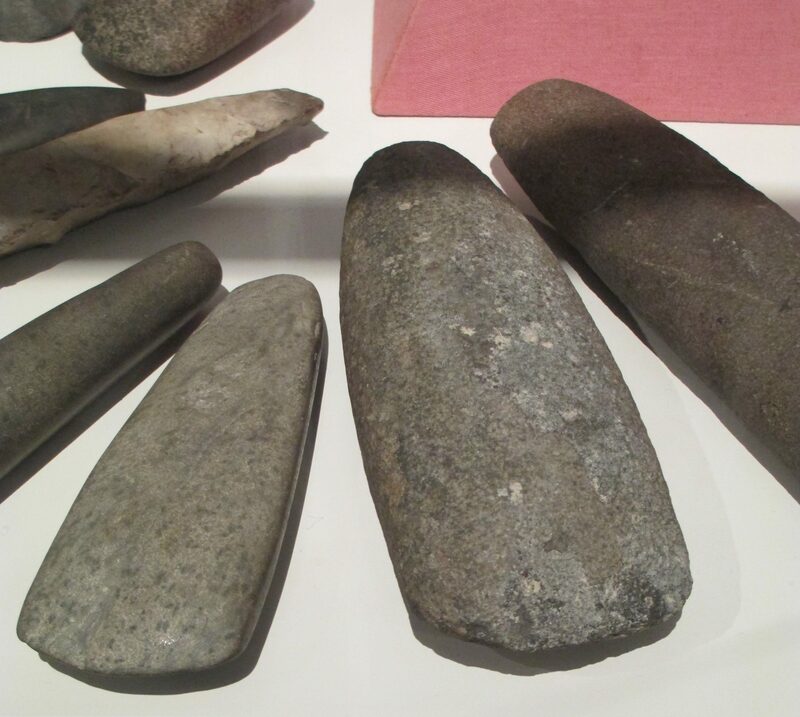 Irish Neolithic axe-heads. Tools or weapons? Does it matter? The wealth of archaeological and anthropological evidence now available to us defies any and all of these presumptions. 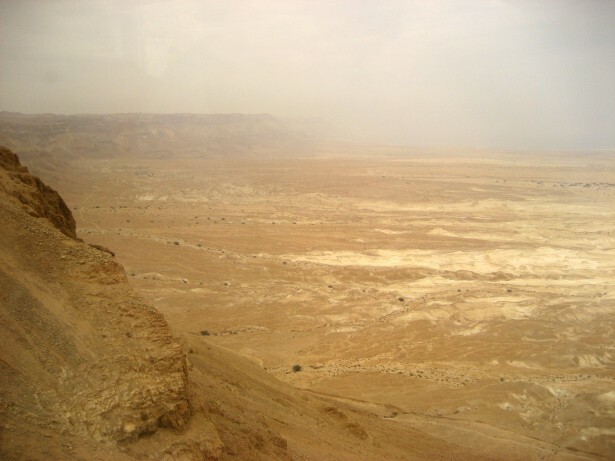 It is highly likely that the pre-literate groups observed and recorded by early scholars were not backwards remnants of a prehistoric human condition, but rather societies which at some point made a conscious choice to live beyond the frontiers of “civilisation” or else were marginalised by the expansion of more “advanced” cultures. 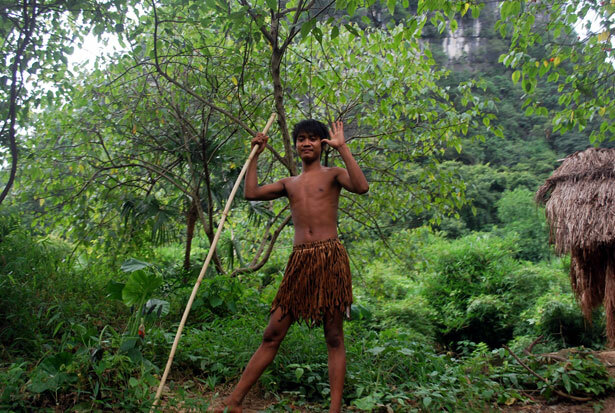 Roaming tribes of hunter-gatherers are characteristic of life beyond the frontiers of settled human societies and there is no reason why this should have been any less true of prehistory. The myth of “civilised” and “barbarian” societies is as outdated as the xenophobic Ancient Greek cultures which coined those terms. 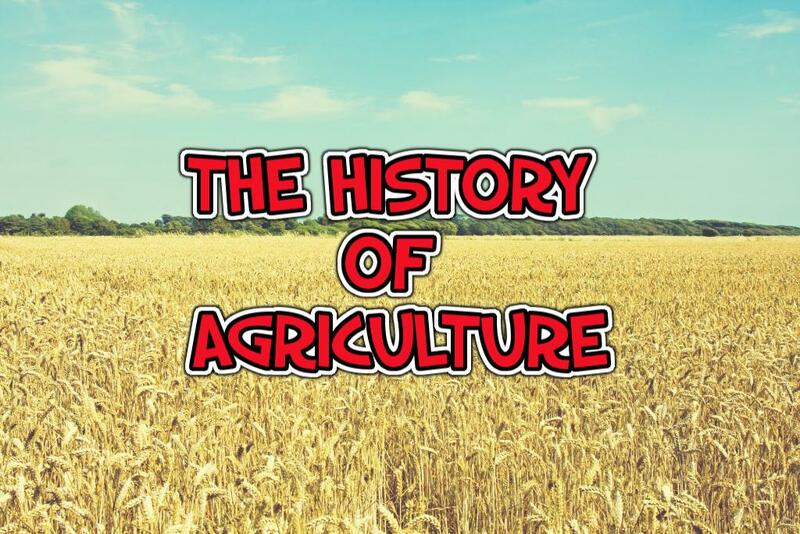 Tentative attempts to trace civilisation further back into the deeper human past have already established the Agricultural Revolution of the Neolithic as standing among the two most important developments in human history, the other being the Industrial Revolution. But it is difficult to persuade modern people living in industrial, non-agrarian societies of the importance of this fundamental shift in the human experience. There is an overwhelming need to push deeper into this shadowed backdrop of human history, exploring the many other ways in which the hallmarks of civilisation pre-date any cultures to which its birth or conception has previously been attributed.